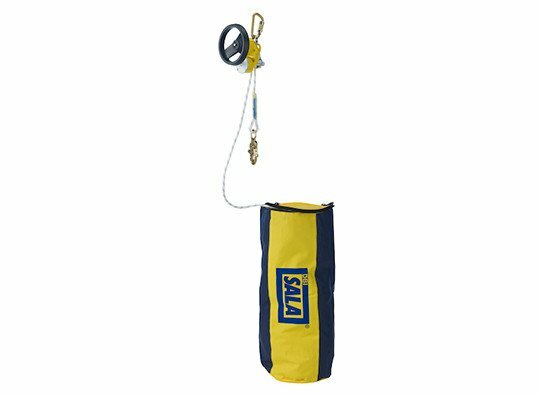 The Rollgliss™ R550 offers the choice of controlled descent rescue, evacuation or the versatility of assisted rescue with lifting capabilities. It features 3/8 in. (9.5mm) super static kernmantle rope, and is configured with connecting hardware at each end of the lifeline to operate in both directions. During assisted-rescue scenarios, a fallen worker can be attached to the R550 device, raised to a point that allows their fall arrest device to be removed, then lowered to the ground safely. 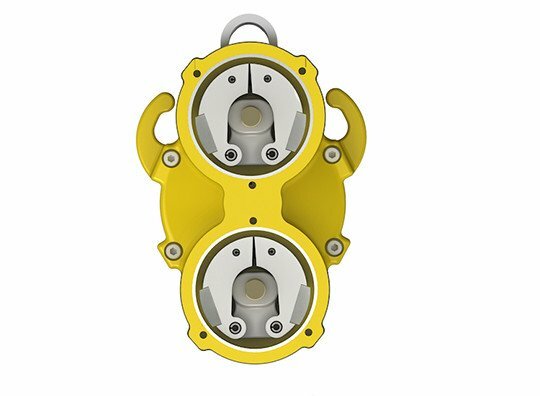 The bidirectional design allows for multiple rescues without the need to reset. 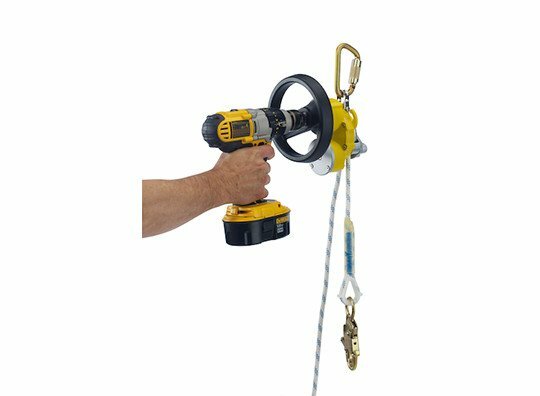 Details matter and the Rollgliss™ R550 is no exception, integrated rope ears allow the user to add friction to control the rate of descent which is especially helpful with assisted rescue. Included kernmantle rope is lightweight and durable for ease of use and peace of mind. 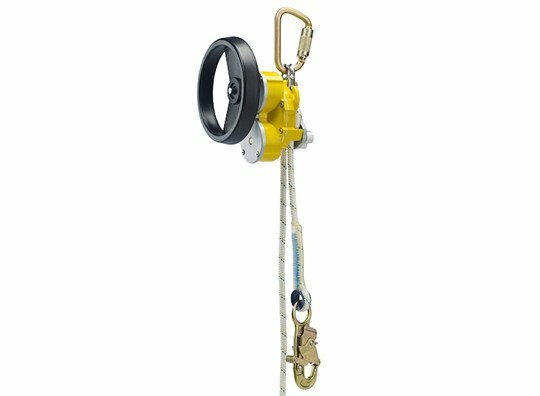 All included in one ready to use kit, this device is used by professionals in nearly all at height industries. Travel Length: 100 ft. (30.5 m) or 350 ft.